Mazhavil manorama serials timing extended into saturdays, they have changed timing some shows from 6th november 2017. Karnnan, Athmasakhi, Ammuvinte Amma, Nokketha Doorathu, Sthreepadam are serials airing on mazhavil manorama channel. All these serials getting good ratings every week, mazhavil listed in 3rd place at barc weekly ratings. Thatteem muttem time changed into 9.00 p.m and still standing airing every sunday at 8.30 p.m. Mazhavil planning to bring more serials and shows, we can soon expect more fresh content through the channel. D4 malayalam dance reality show airing at 9.00 p.m time band. every monday to saturday at 6.30 p.m, thus mythological serial started on 6th march 2017 at 8.00 p.m. Later mazhavil manorama changed the telecast time and moved into 6.30 p.m slot. This is the malayalam dubbed version of popular hindi serial Suryaputra Karan, which is airing on sony entertainment television. Mazhavil manorama recently brings the repeat telecast of Manjurukum Kaalam, which is the most popular on this channel. mazhavil manorama viewers can can now enjoy karnan serial monday to friday at 6.30 p.m to 7.00 p.m.
d5 reality show (d4dance season 2019), launching soon. official ott app from mazhavil releasing soon. every monday to saturday at 7.00 p.m, this is one of the popular show on the channel. Athmasakhi tv serial launched on 11th July 2016 at 7.00 P.M and running successfully with good trp ratings. Avanthika Mohan, Manu Nair, Beena Antony, Rayjen, Sree Raksha, Sanjay, Sangeetha Mohan etc are in the star cast and enjoy your favorite serial now on saturday too. Ammuvinte Amma serial on mazhavil manorama now airing every monday to saturday at 7.30 p.m , which launched on 27th march 2017 at 7.30 p.m. vinaya prasad, malavika wales, baby kesiya, kishore, santhakumari, balachandran chullikkadu, anila sreekumar, sajesh etc are in the star cast of ammuvinte amma. Shyju Sukesh is the director of ammuvinte amma and produced under the banner Prime Creations. Nokkethaa dhoorath malayalam tv serial started 5th june 2017 at 7.00 p.m on mazhavil manorama, later it’s changed into 8.00 p.m slot. Now they extending Nokkethaa dhoorath tv serial into every monday to saturday. shafna kazim, pratheesh nandan, daveed john, gayathri etc are appearing in this mazhavil manorama serial. Sthreepadam serial launched 17th april 2017 at 7.00 p.m , later changed timing into 8.30 p.m and now extending int saturday. Shelly Kishore is playing the lead role , she is playing the role of balasudha in sthree padam. 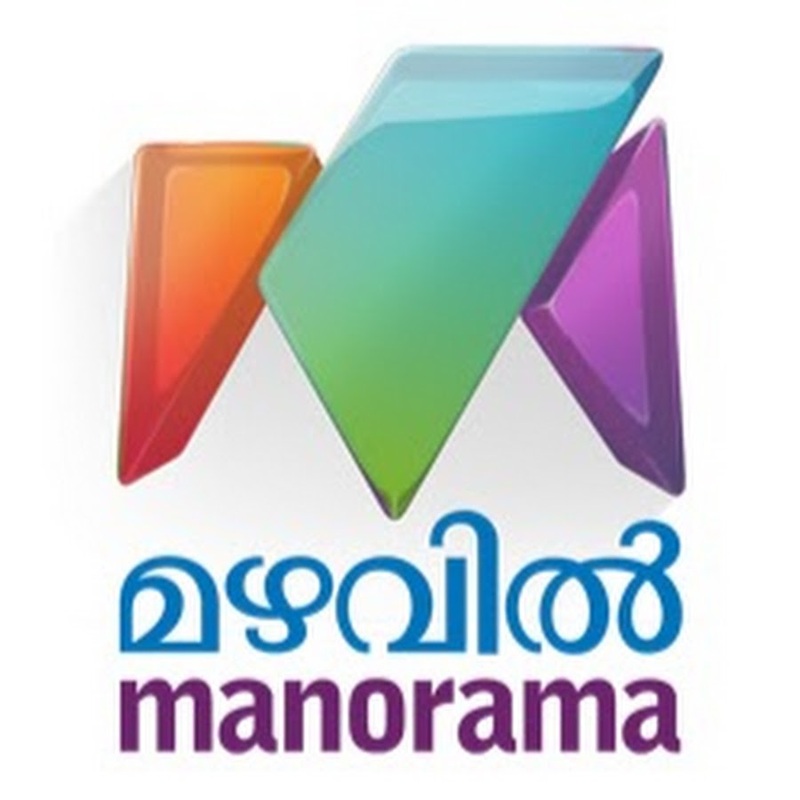 Now mazhavil manorama users can enjoy sthreepadam and other tv serials every monday to saturday.